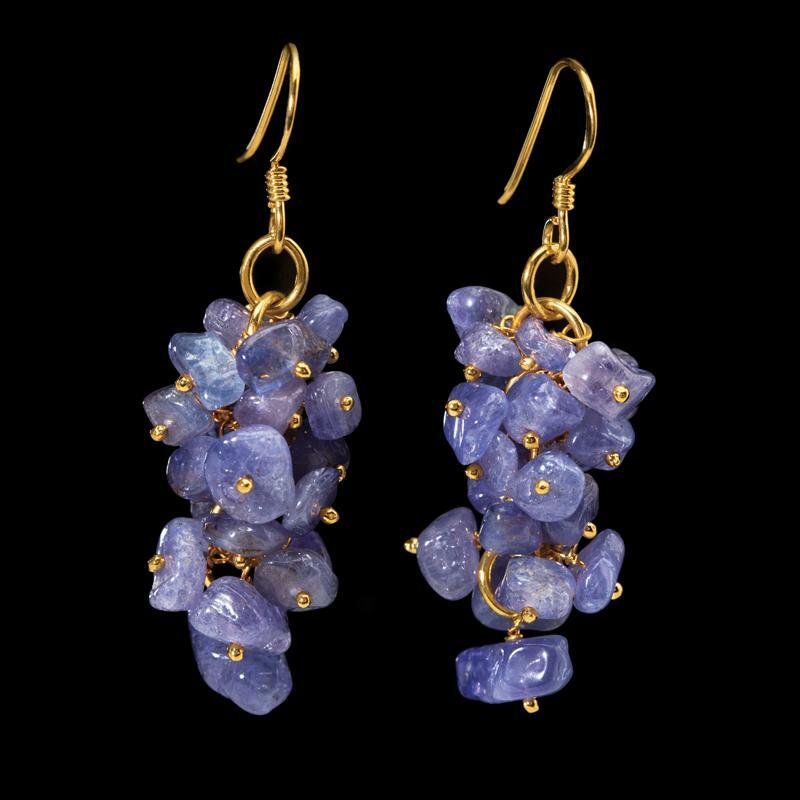 We feel compelled to bring this amazing stone to you before it’s gone for good. But you deserve more than just a touch of tanzanite. 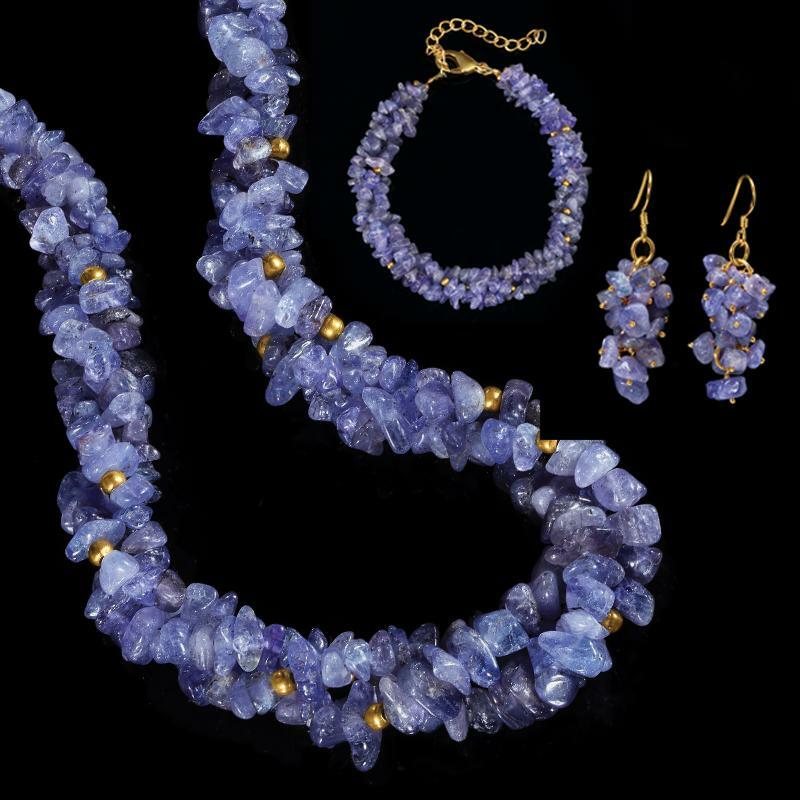 Which is why the Tanzanite Rarity Necklace boasts 300 carats of rare tanzanite, featuring natural tanzanite gemstones that perfectly capture this endangered gem’s wealth of violet, blue, and purple tones. 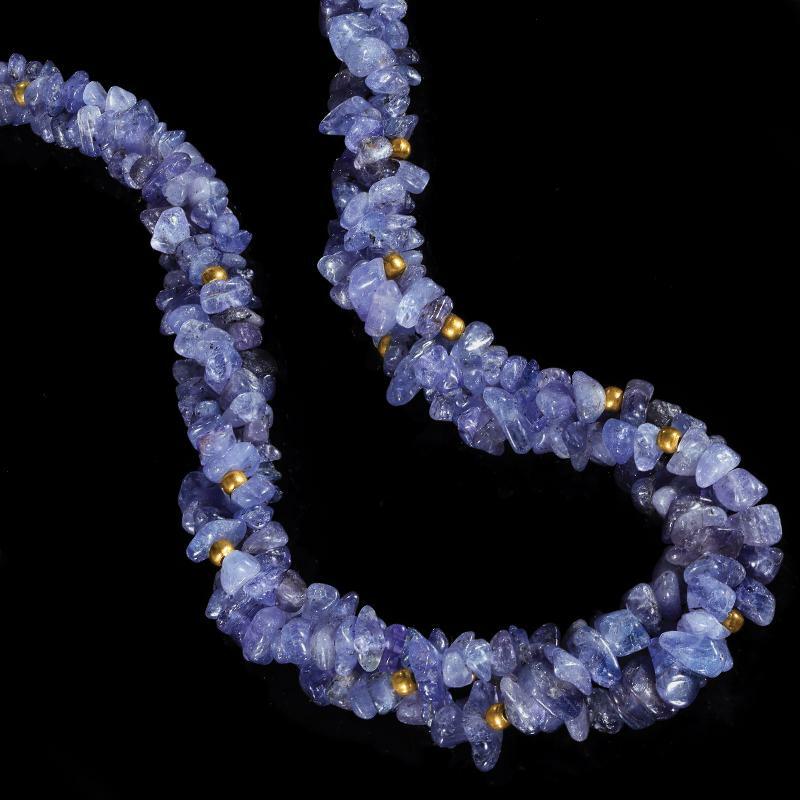 With quantities of tanzanite dwindling, we won’t be able to offer this 300-carat necklace for long. 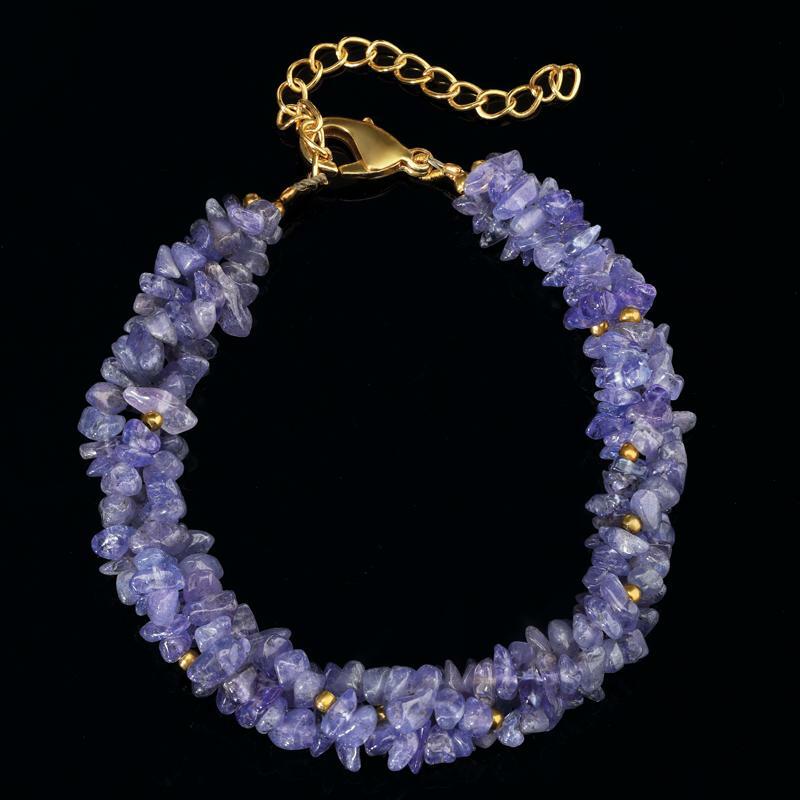 Capture your share of one of the world’s rarest gemstones before it’s too late.